Credit dictates a lot of the choices we make throughout our lifetime. Whether you're applying for a personal loan or want to move into your own apartment, if you don't have an established line of credit, the only option is a secured card. 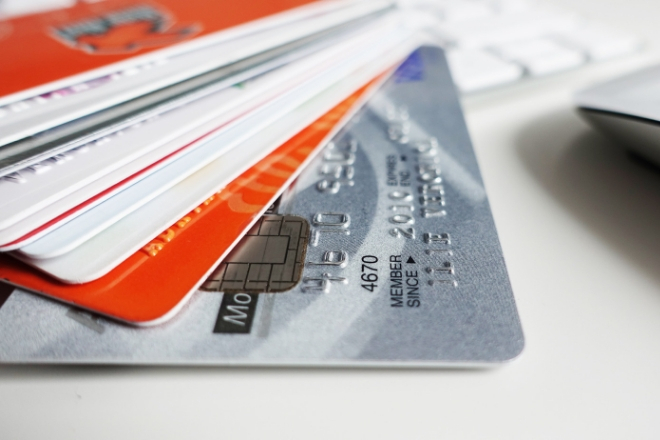 A secured card is a type of credit card that requires you to make a refundable security deposit; issuers then use this deposit as collateral on your account. These first-time credit cards are supposed to help prevent over-spending from those who have a limited credit history, protecting both the issuer's and borrower's interests. Start building your credit--check out the best first-time credit cards. Discover it cards match all the cash back you've earned at the end of your first year. There is no limit to how much they'll match--you can earn as much as $300 per year from bonus rates alone! Discover doubles all the rewards you earn for the first year your card is open. Students that maintain at least a 3.0 GPA receive a $20 credit bonus. Eligibility for this program extends up to 5 years. For the first six months, this card has no annual fee and a 0% APR. After this period, the student APR rate raises to a pretty high percentage--about 17.61%. This card comes with no international transaction fees and worldwide Visa acceptance. You can transfer your points to their Ultimate Rewards Travel Transfer Partners, which allows you to book flights at a 20% discount. Earn 2 points for every dollar spent on travel and dining worldwide and 1 point per dollar on all other purchases. There are endless options for redeeming points including cash back, travel, and merchandise, making this one of the most flexible programs of its kind. You can get 50,000 points after spending $4,000 in the first 3 months after opening your account. Although it's waived during your first year, there's an annual fee of $95. You can earn 3% cash back at supermarkets on purchases of $6,000 or less. For all amounts past this, you'll receive 1% cash back. You'll also earn 2% cash back at all U.S. gas stations. Earn 2% cash back at huge department stores like Macy's, JC Penny, Nordstrom, Lord and Taylor, and Kohls. This card provides travel and car rental insurance, so you can avoid exorbitant insurance fees. If you travel a lot, it'll cost you 2.7% of international fees. Compared to its counterparts such as VISA or Mastercard, American Express cards are not widely accepted.